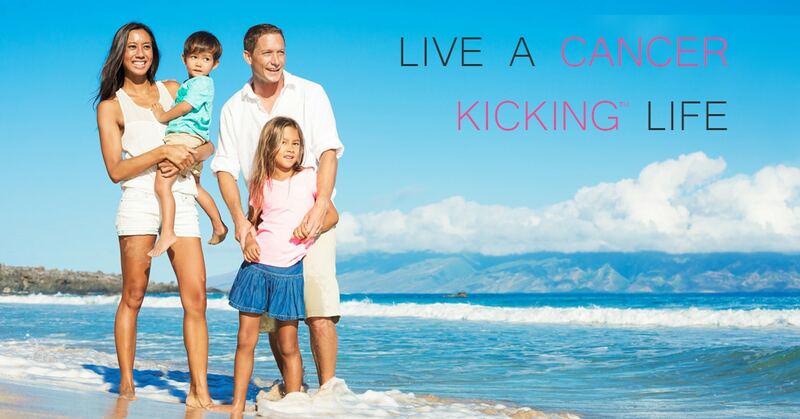 Welcome to Cancer Kicking, where we empower you to elevate your health! Join Dr. Kristi Funk on the last Tuesday of each month for our Cancer Kicking Tuesdays workshop in Los Angeles. This 2-hour long workshop, followed by a limited post-event roundtable, provides you with a roadmap to a healthier self and will teach you which lifestyle factors matter the most, why they matter, how you can change your bad habits, and why it is never too late to get started. Registration opens soon! Join us in early September for our 2019 Cancer Kicking Summit at the beautiful Terranea Resort in Palos Vedes, CA. This 2-day conference provides you with an in-depth look into which lifestyle choices affect your health, why they matter, and how many of them are actually under your control. Learn in just 2 days how to positively change you and the people you love for the rest of your life!